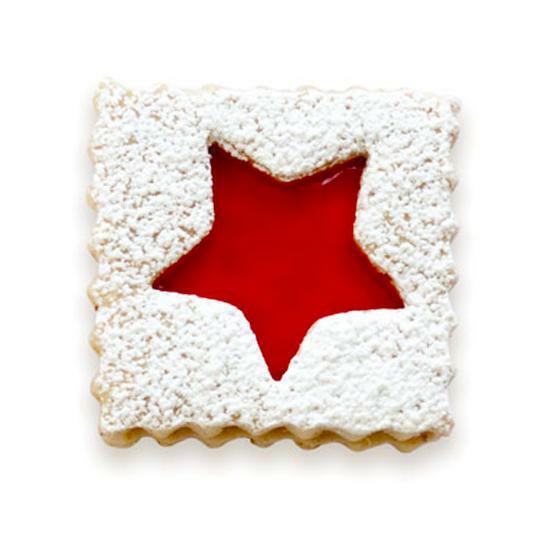 Spritz canes, roll-n-cut sugar cookies, lemon meringues or gingerbread treats make exceptional holiday decorations and gifts. 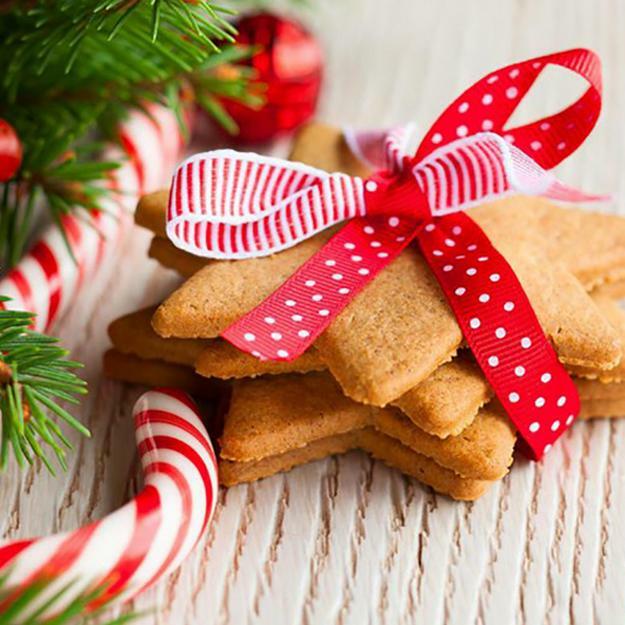 Adorned with traditional Christmas designs, delicious cookies look spectacular on holiday tables and green branches, giving a country-home touch to your festive winter decorating ideas. 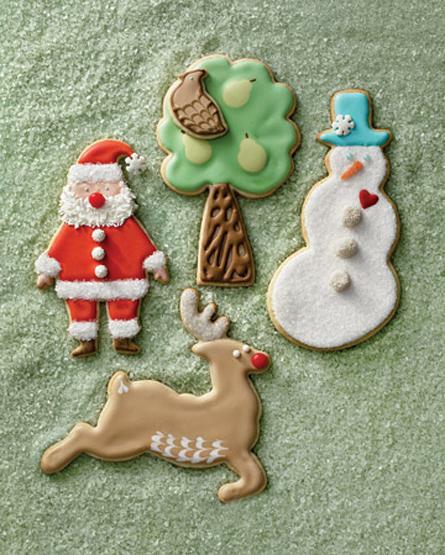 Edible decorations, inspired by seasonal images are better than the real things. 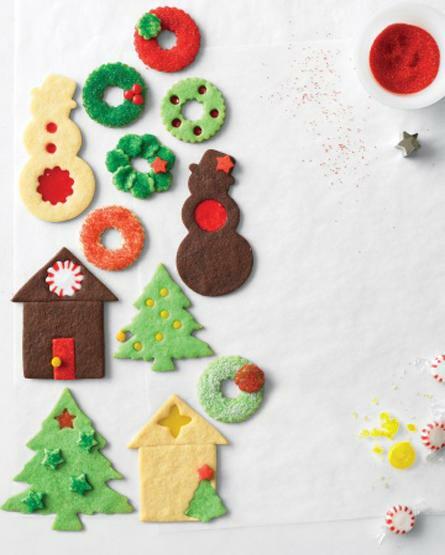 Your favorite dough recipes spiked with food coloring and winter holiday designs get twisted up into beautiful holiday gifts and edible decorations. 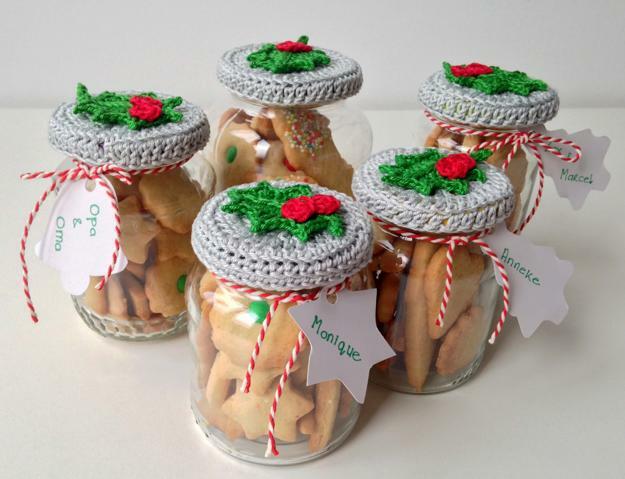 You can make table centerpieces with Christmas cookies decorated with stars, bells, snowmen, Christmas trees, snowflakes or turn cookies in the perfect winter holiday gifts in boxes or glass jars with festive ribbons. 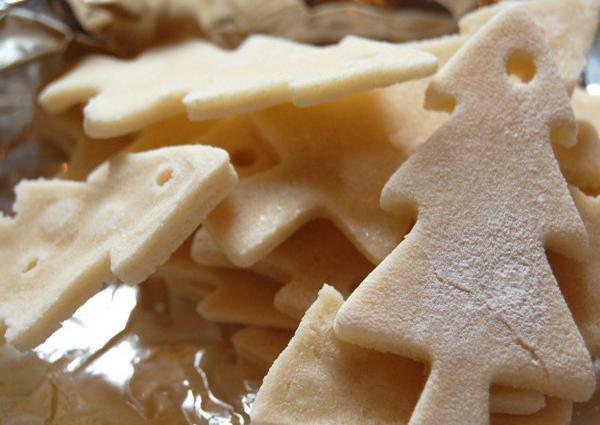 Every Christmas cookie recipe is excellent for baking the edible decorations for your Christmas tree. 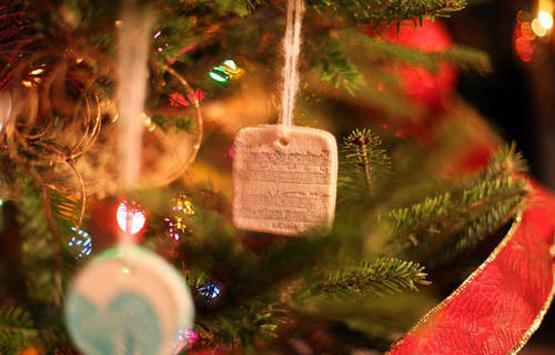 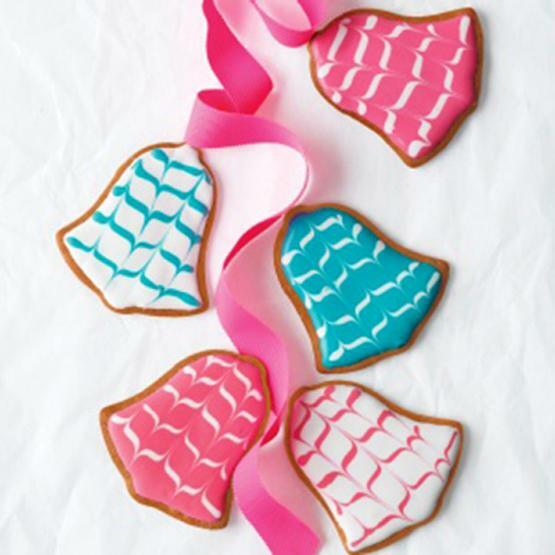 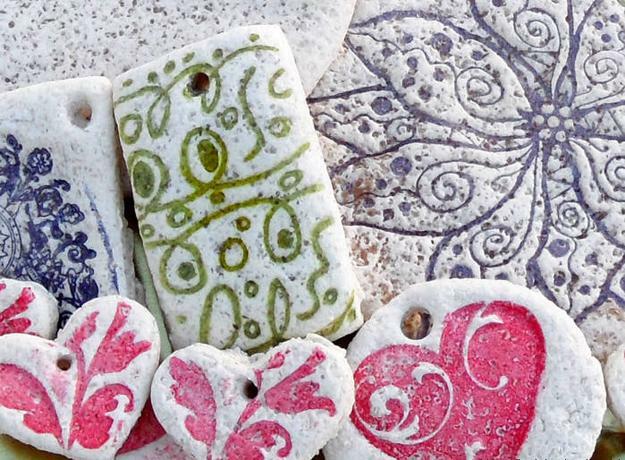 You can personalize your designs with ornaments created with jam or frosting. 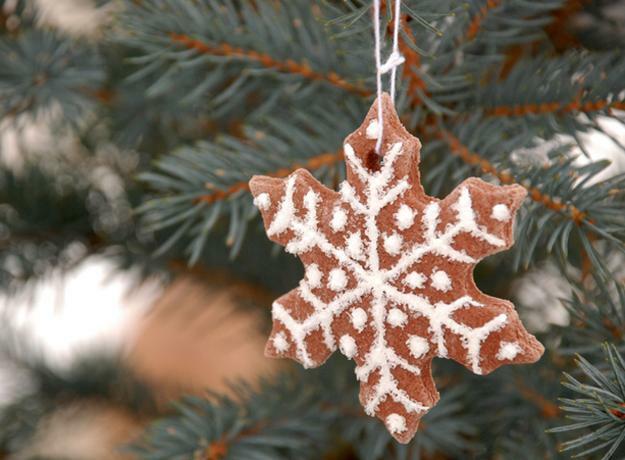 There are plenty of festive and creative ideas for winter holiday food decoration. 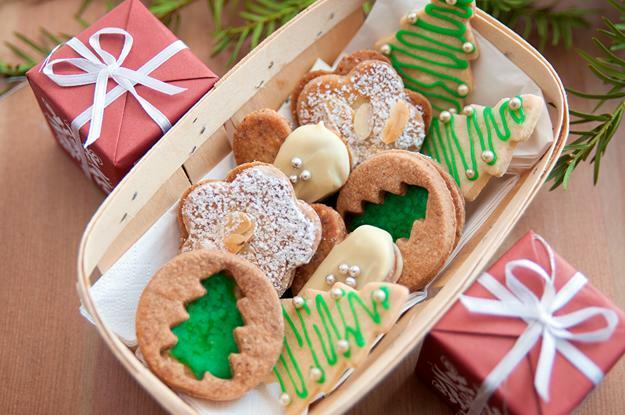 Check out the spectacular designs of Christmas cookies and get inspired. 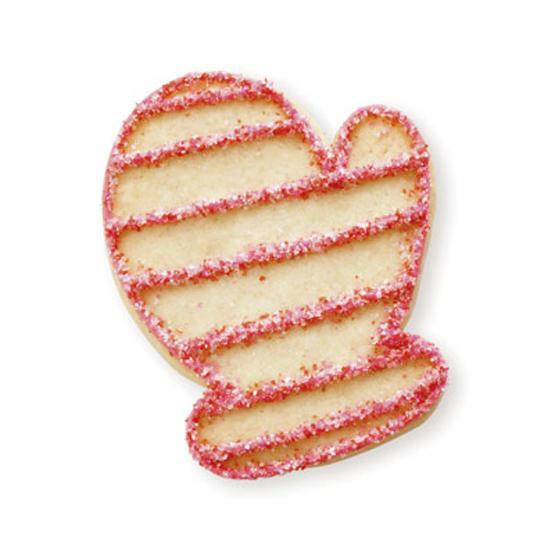 The sugar cookies are made by flattening dough with a rolling pin and then cutting out shapes. 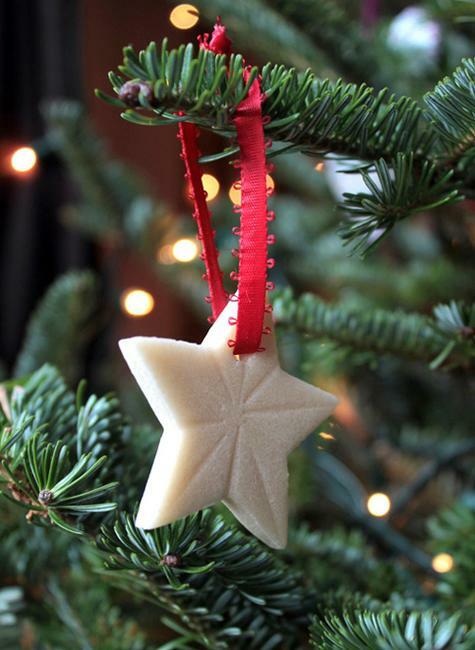 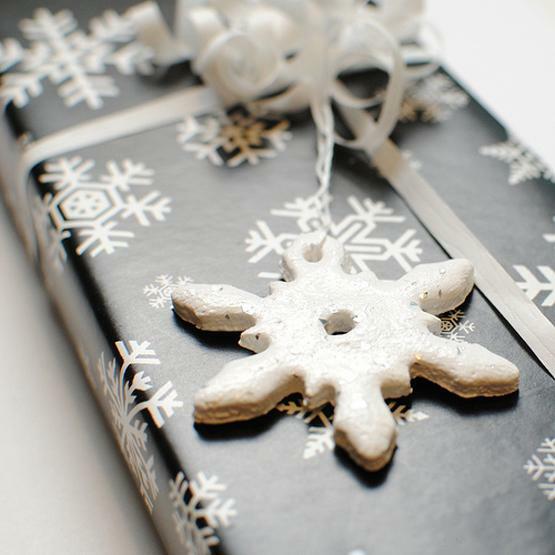 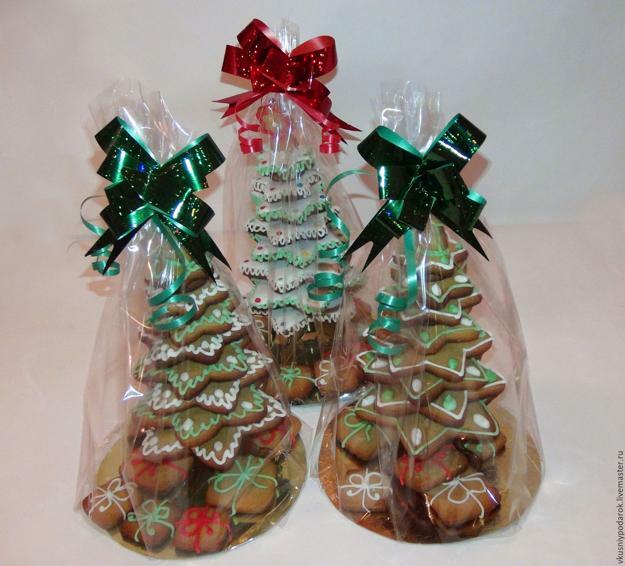 The dough recipe is ideal for baking gifts and making holiday decorations for Christmas trees. 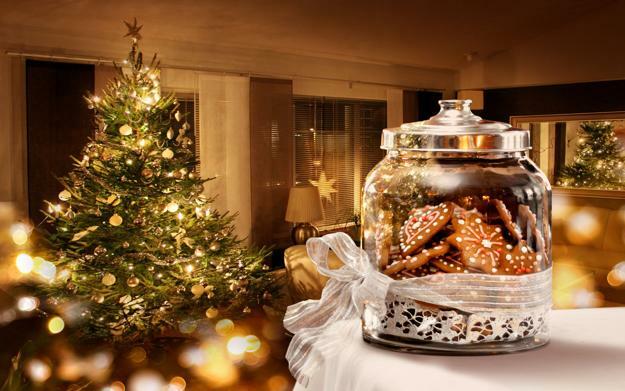 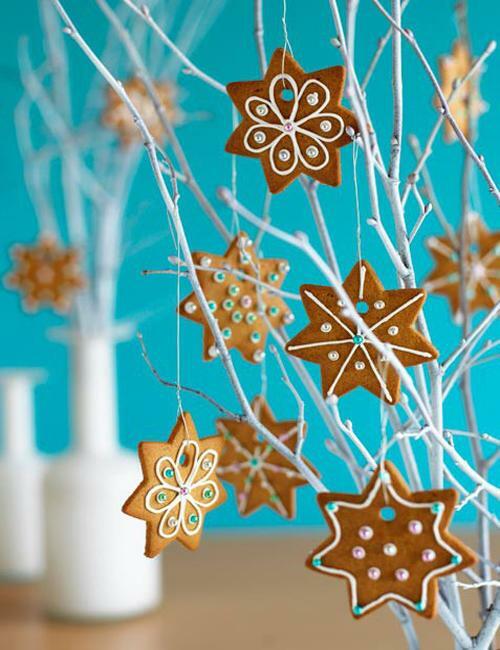 The cookies with winter holiday-inspired ornaments are incredibly versatile. 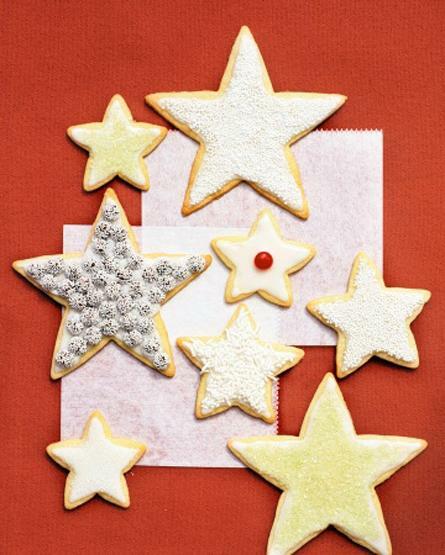 They can be simply sprinkled with sugar and baked, or they can be decorated with icing. 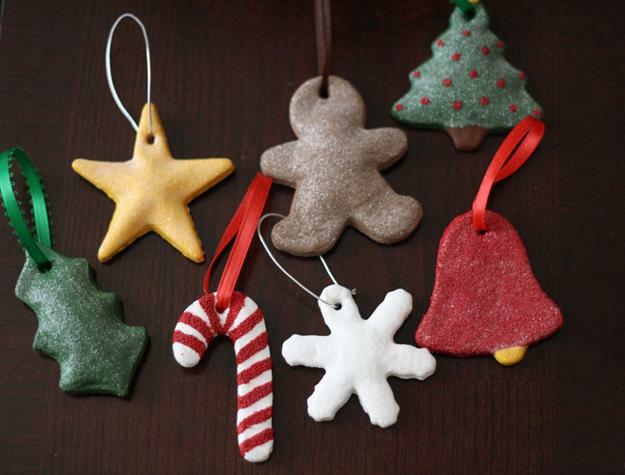 They can be sandwiched with jam and sprinkled with confectioners sugar or can go to green branches to make your Christmas tree decorating eco-friendly and original. 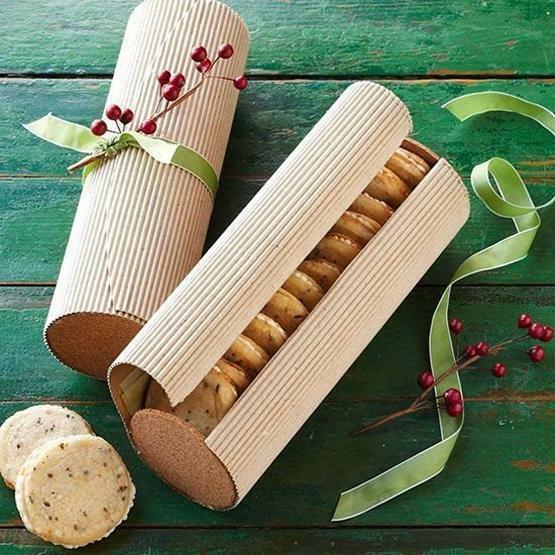 Lemon cookies will delight your loved ones. 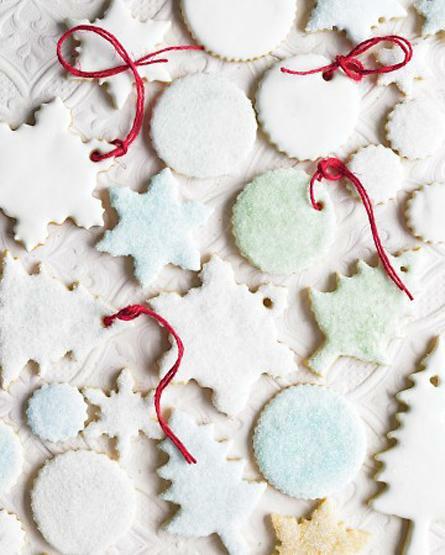 Meringue cookies look perfect, offering light and fresh holiday treats. 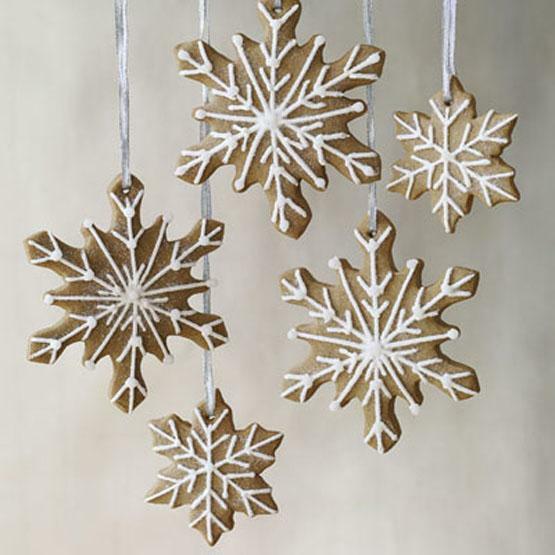 Tinted with edible decorations, like sparkling dust and traditional Christmas designs they make beautiful ornaments and gifts in vintage style. 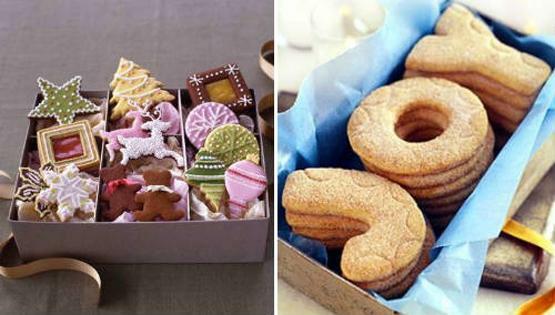 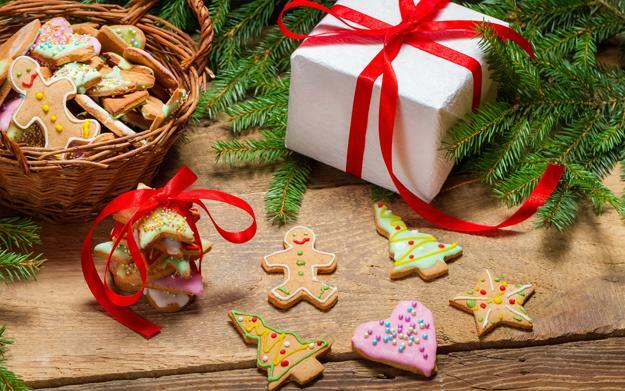 These beautiful Christmas cookies are almost too precious to eat, but also hard to resist. 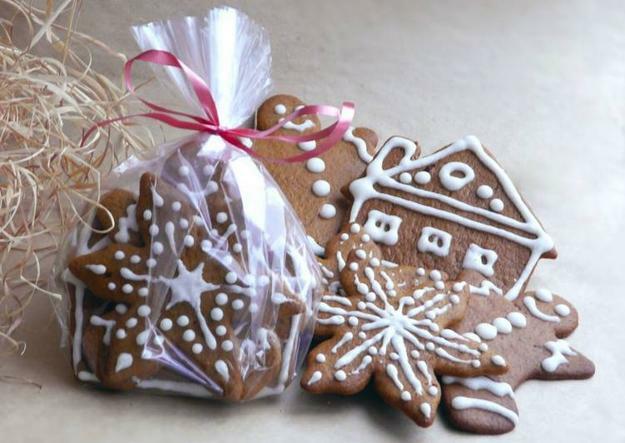 The perfectly spiced gingerbread cookies make exceptional, unique gifts and attractive edible decorations for winter holiday tables. 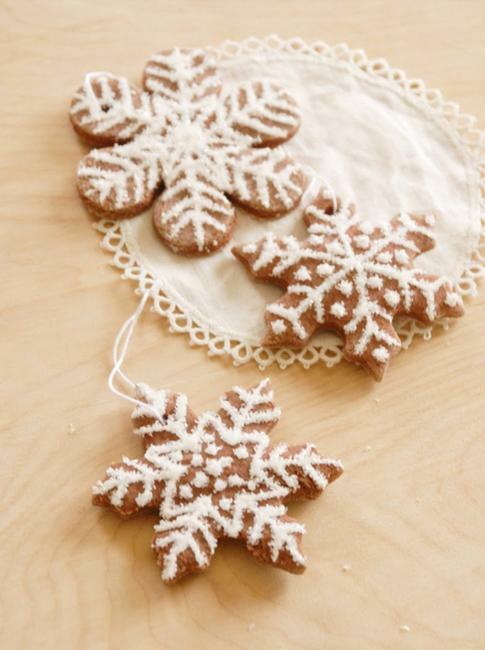 To give them their snowlike glisten, sprinkle them with sugar crystals or glitter while the icing is still wet. 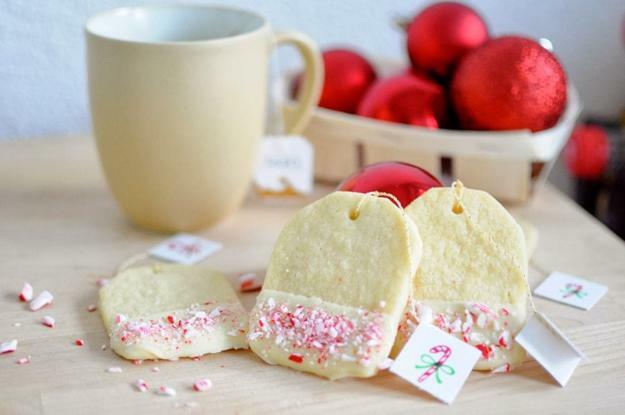 The familiar, pleasant aroma of sugar cookies baking is a fond winter holiday memory. 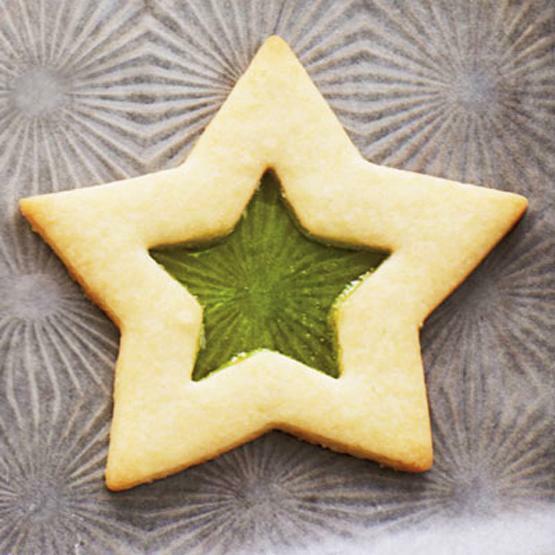 A dash of lemon extract in the batter keeps these treats on the first place among Christmas treats. 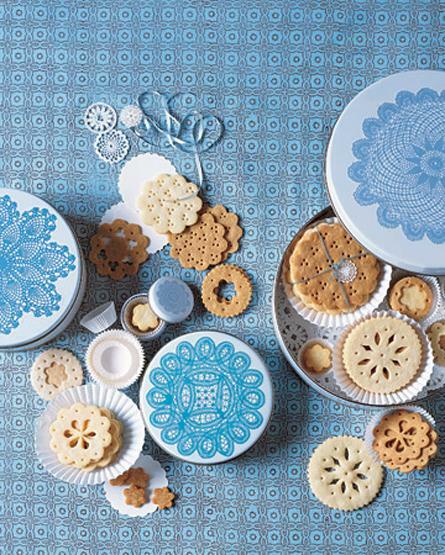 You can use these delicious cookies as individual table centerpieces, for fun place cards or as delicious winter holiday gifts. 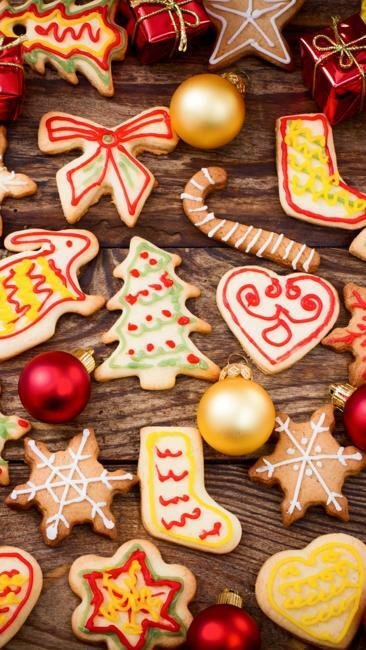 Sugar cookies are perfect for Christmas tree decorating and make beautiful edible decorations for your dining room chandelier.